The District Controller's View: No. 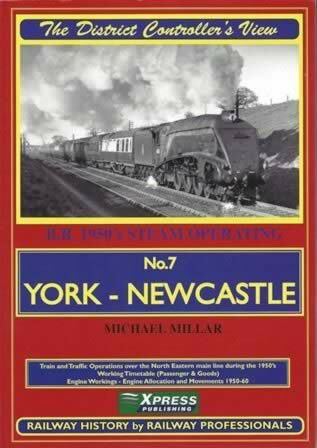 7 York - Newcastle. 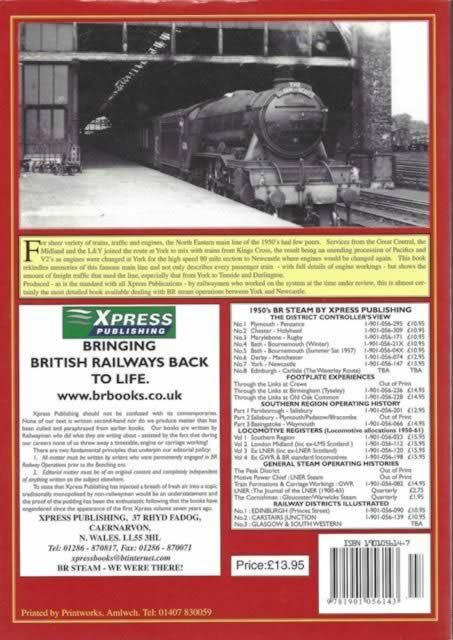 This book has been written by Michael Millar and was published by Xpress Publishing.